David is based in Glasgow. He is a highly motivated team player with a broad portfolio of transferable skills; he understands the needs of and challenges facing modern catering operations. David is a highly able and flexible operator with considerable experience of designing and leading a diverse range of catering, bar and hospitality operations. David has extensive experience of multi-site contract management inclusive of high profile launches. David is extremely analytical with very capable business administration skills and a rich operational biography. David is an experienced operator at the highest level in hospitality operations, a corporate trainer and educator. David holds both a PhD and an Exceutive MBA specialising in change leadership and is a qualified Advanced Trainer in NLP and a graduate of the Customer Care Insitute at Disney World in Florida.He also holds a Advanced Food Safety Diploma. David presents and teaches change management at University of Glasgow and University of St Andrews Business Schools. He is also a published author on change leadership and specialises in both strategic change and behavioral change. David is based in Bearsden. He is a multi-skilled catering professional and has worked as Executive Chef with some of the most influential and talented culinary professionals of our generation. Originally trained in the Five Star Holiday Inn Hotel located in Mannheim Germany, David went on to become the youngest ever sous chef at the Albany Hotel in Glasgow and was part of the team that led this hotel to emerge as Catey Hotel of the Year. David pioneered gourmet eating in Glasgow and his talents have been recognised with prestigious awards such as The Caithness Glass Restaurant of the Year. David transferred his skills to the internationally acclaimed One Devonshire Gardens where he was initially Head Chef and then built the kitchen brigade and moved into a front of house role as Head of Operations. 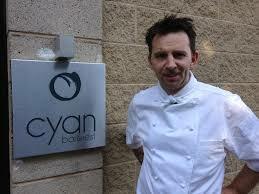 David has since built and operated several highly successful high-street business ventures, his most recent being the Avant Gard Cyan Restaurant based in Milngavie. David is an expert at both kitchen and service operations and is a highly creative operator who is well respected in his field. David would be able to gain the respect of kitchen staff and work with them in a participative way to build new and exciting menu offerings and craft practices for our clients. Leatham has been recognised for his pioneering work both as a HRM Practitioner and as a change leader at the highest level. He is recognised as a leading influencer in his field with over 30 years’ experience working across public and private sector organisations. Leatham began his career in the hospitality sector as a wedding planner for Swallow Hotels and Scottish and Newcastle Breweries before moving into the NHS as a District Catering Manager and then on to running the School Meals Service for Kent and East Sussex County Councils. Demonstrating his adaptability Leatham then then moved into the field of people development and organisational performance; culminating in creating the biggest shared service operation in the public sector. 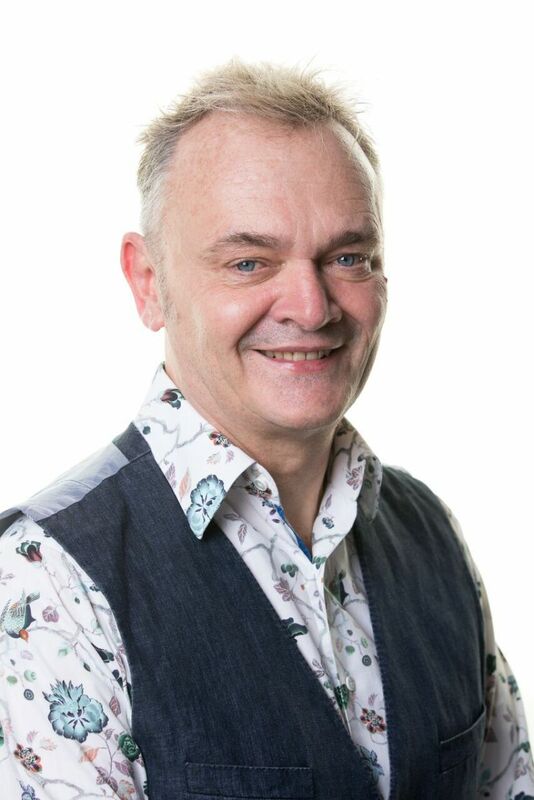 Leatham has received many awards for his work including International Influencer in HR/OD 2017; European HRD 2016; PPMA HRD 2015; and The Guardian Public Servant Award for Innovation. Leatham is a National Policy Board member of PPMA and leads on the nationally acclaimed Public Sector Apprentice of the Year, The One to Watch and HR Rising Star development programmes.Leatham earned a BA in Food and Accommodation and an Executive MBA as well as a CIPD: Advanced Certificate in Employment Law. He also graduated 2014 - 2016 from Leicester University Law School; Masters in Employment Law as top law student 2016. Leatham is a trained coach, mediator, mindfulness tutor and NLP master practitioner. 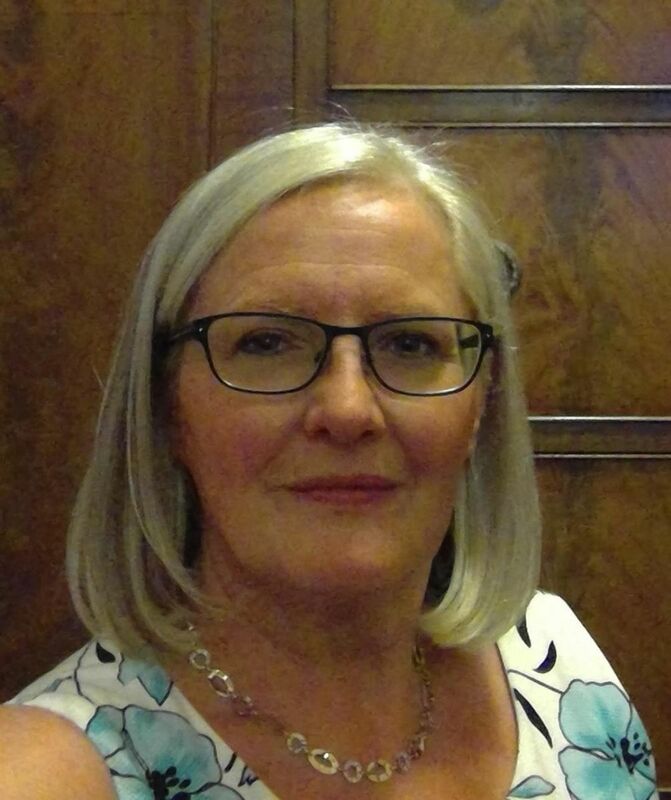 Jenny McIntyre is an established professional Hospitality expert based in Glasgow, Scotland. With 25 years’ experience of high end hospitality operations Jenny would bring a wealth of practical experience to any continuous improvement programme involving hospitality operations. Jenny was integral to the establishment of the customer care standards for the Royal Scotsman Luxury Train and she has worked exclusively for corporate clients managing their inhouse hospitality operations. Jenny has highly effective customer relationship management skills and is a qualified NLP Coach and supports the delivery of training programmes designed to improve the rapport building skills of service operators and managers. Her 'hands on ' approach coupled with her analytical eye for detail and understanding of hospitality processes means that she brings a total systems approach to designing and implementing hospitality operations. Jenny specialises in collaborating with clients to identify all the different kinds of hospitality operations and then designing the administrative and service delivery systems that ensure best practice always prevails. Jenny has managed the Civic Hospitality operation for the City of Glasgow as well as delivering high end banqueting throughout Scotland. Her current role is Project Manager for The Shore, Loch Lomond at the European Championships 2018.